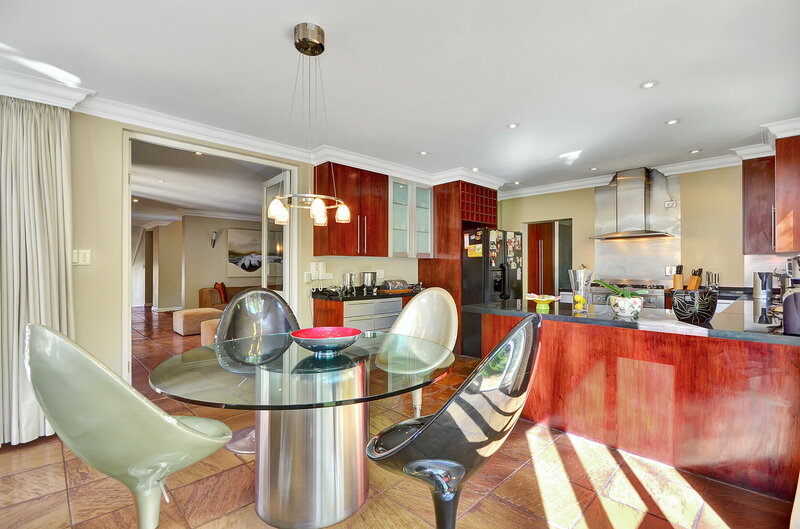 Looking for a cluster in a great estate adjacent to the elite Bryanston Country Club? 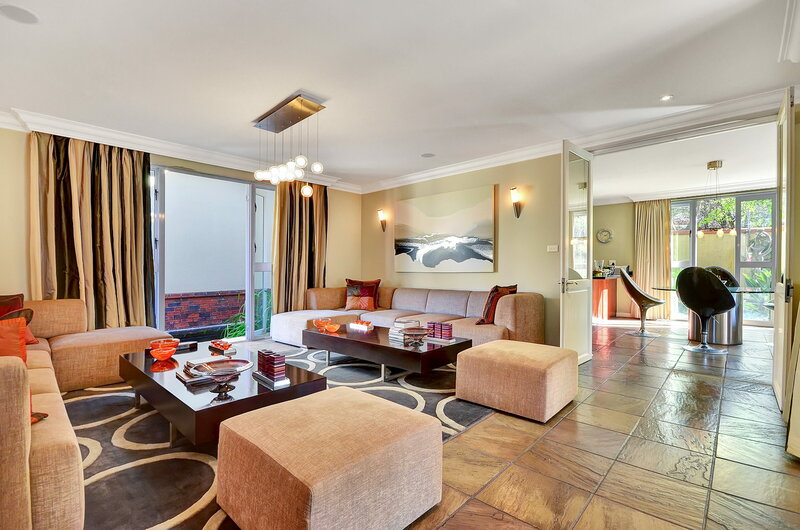 This gorgeous cluster home offers 4 bedrooms each with their own bathroom suite. Situated in the exclusive and ‘in demand’ estate of Wentworth Village, this wonderful property will be sold quickly. As you walk passed the beautiful koi pond, the grand entrance leads you to the large reception rooms of this stylish home. This modern home is ready to move in and enjoy the lifestyle you deserve. Call me now to arrange an viewing. Donna 083 299 1575. Do you want Donna to assist you with selling your home? About Donna. ← Spring is the time to sell, is your home ready?